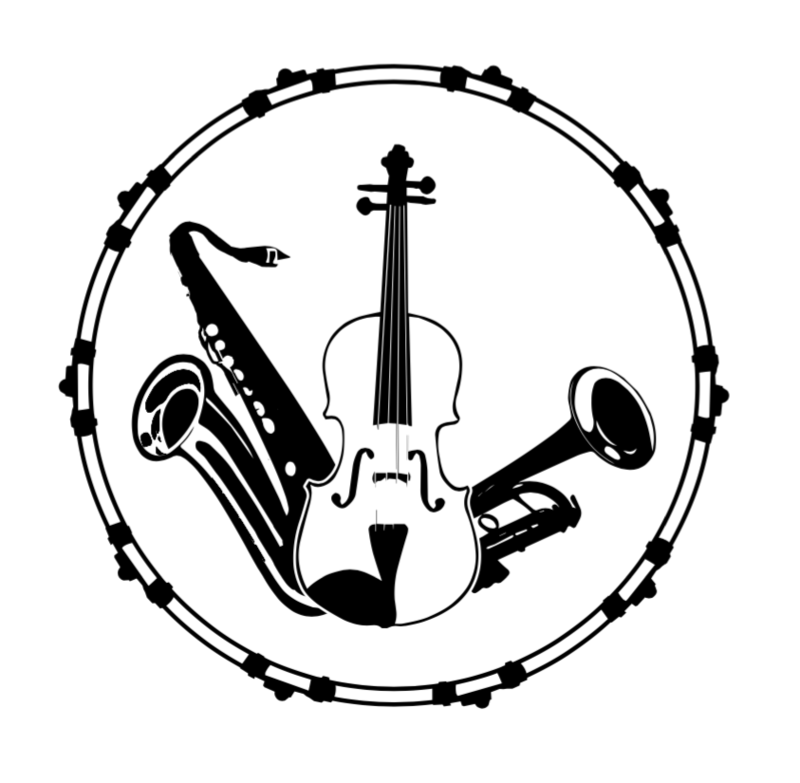 Strictly Strings Book 3 is an all-in-one technical and musical reference book for the advanced middle school and high school orchestra. It may be used as a follow-up to Book 2 or independently as a quick-reference technique and musicianship manual. 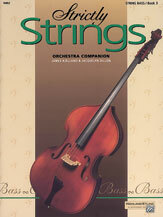 Strictly Strings Book 3 features a host of suggested fingerings and bowings, emphasizes "real" music with over forty 2- and 3-part excerpts, and allows students to work on their own.